The induction fee for Thespians is $12 dollars per student. 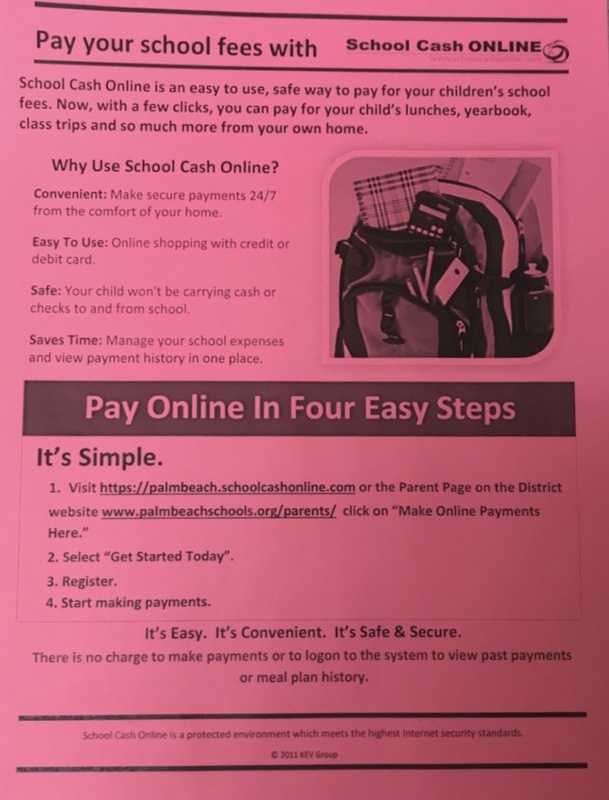 This can be made payable to the school via check, cash, or PREFERABLY though the online payment form on the school website coming VERY SOON (see instructions at the very bottom of this webpage). The ratios are 3:1 performance and tech. For example a student can compete in 3 different performance categories and 1 tech category or 3 Tech categories and 1 performance category. A student can do 2 tech categories and 1 performance category or 2 performance and 1 tech categories. Or 1 and 1. For those not looking to cross category compete you can do up to 3 performance or 3 tech. The registration fee to participate in district competition is $45 dollars per student. This includes rental of performance space, an official District 3 Thespian T-Shirt, and lunch provided by Subway (we will get into specifics about food once the registration window for events gets closer. However, if you have dietary needs, let me know ASAP so I can coordinate with the district chair.) and snacks as the day is very long. Districts will be held on November 10th at JP Taravella High School and times will be announced after registration window closes. Let me be clear that this is not a performance event for parents. This is a competition and the room size is limited according to the District thespian size. This rule has always bugged me, so I always try to hold a “parent viewing night” before actual competition so parents get to see the different pieces their kids have worked so hard on. We can get further into this as we settle into the season. That being said, I DO need 2-3 chaperones to attend this event with me and help the kids navigate the campus. You will also pay the $45 dollar fee and receive lunch and a T shirt. Please let me know ASAP if any of your parents would like to help me with this day! Students have been coming to me with ideas of songs that are NOT from a musical. At the last info meeting I said to make sure you google the name to determine if the piece you want to do QUALIFIES for district competition. This means at one point it should’ve been On Broadway or Off Broadway. Please do this research BEFORE you present me with an idea. JUST BECAUSE IT IS AN AWESOME SONG FROM A GREAT MOVIE DOES NOT MAKE IT A QUALIFYING PIECE!!! There is an additional State registration fee of $75 dollars per student. This will not include transportation and hotels. We will discuss fundraising options further in the semester. That being said, IF YOU WISH TO PARTICIPATE IN A NUMBER AT THE DISTRICT LEVEL, PLEASE BE WILLING TO PARTICIPATE AT STATES. HAVE THIS CONVERSATION WITH YOUR PARENTS NOW. There will be a parent thespian meeting VERY soon with the details of this information.